Welcome to my Social Media Design Service! I will do 8 Pinterest pin for targeted traffic for $10. Why you have to use Pinterest as your free traffics source generator? It's users are 56% female. 92% of pins are made by women. 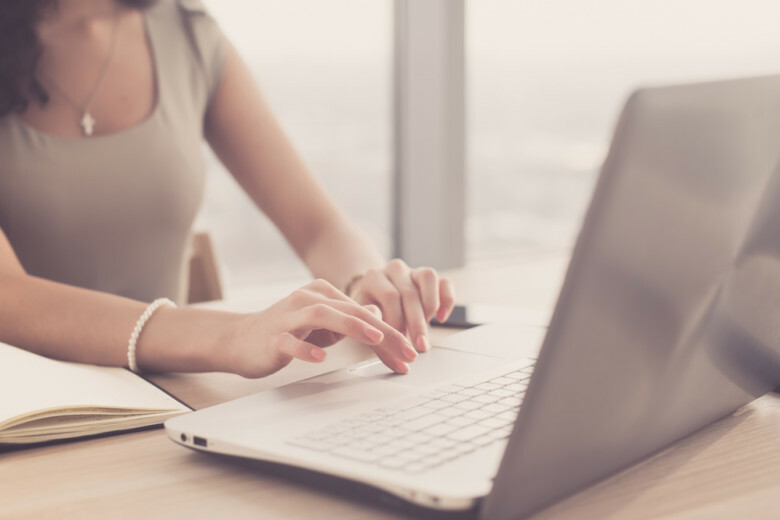 84% of women who sign up for Pinterest are still using it four years later. It's mean the traffics have a higher conversion rate than the other social media platform and the traffics would more stable when you manage it well. But, don't worry, this gig created to help you to manage your account, even create it from scratch, so you will gain new followers and page visitors every day. I will create boards for you, Pin/repin the quality contents, then follow other targeted users. Please contact me before place an order! Hi. Send samples please. And what average OBL ? 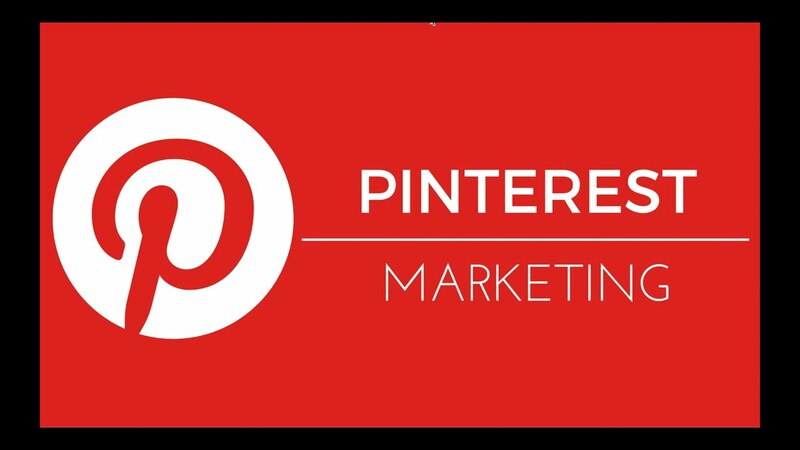 Do Pinterest Marketing Professionally is ranked 5 out of 5. Based on 1 user reviews.